Welcome to Nathalie Seguin Photography: Santa Clarita's Family Photographer! 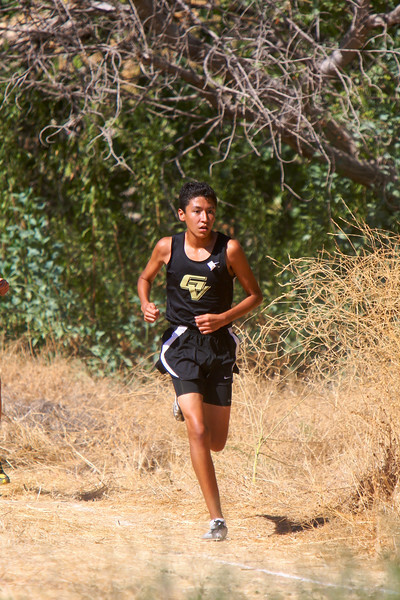 These photos were taken in Castaic, Ca during the first Meet of the Foothill League on 9/23/2010. This gallery will be available for viewing until the end of the season.